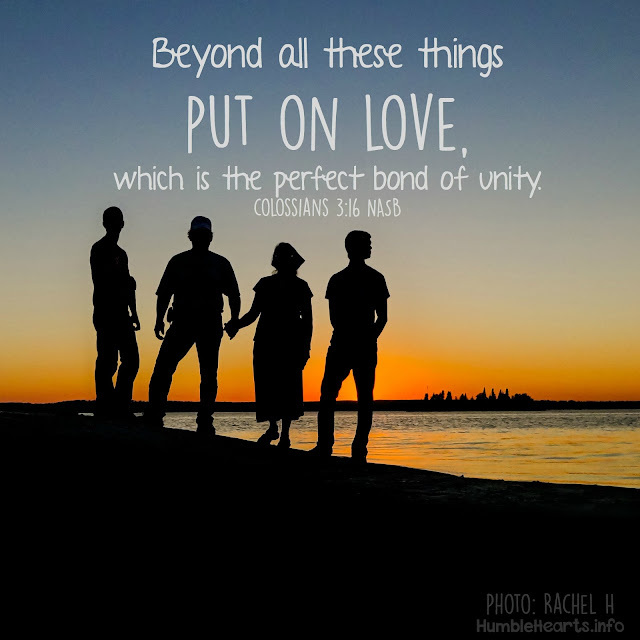 God's love can bond our family together. As we put on the new man we can put on love. On Thursdays I am posting a Bible verse that can help us as parents teach our children the Bible. Follow on Facebook or Instagram and sign up for my monthly newsletter.